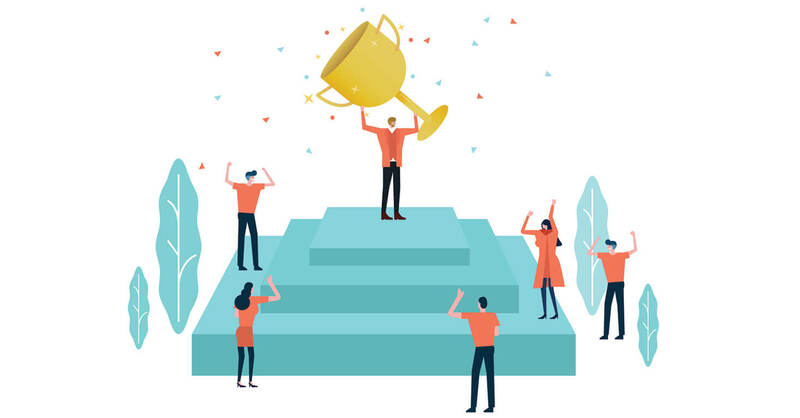 We have continued to improve our affiliate tools. In May, we updated the widgets; now they work better with RTL languages, and we have also improved the White Label. 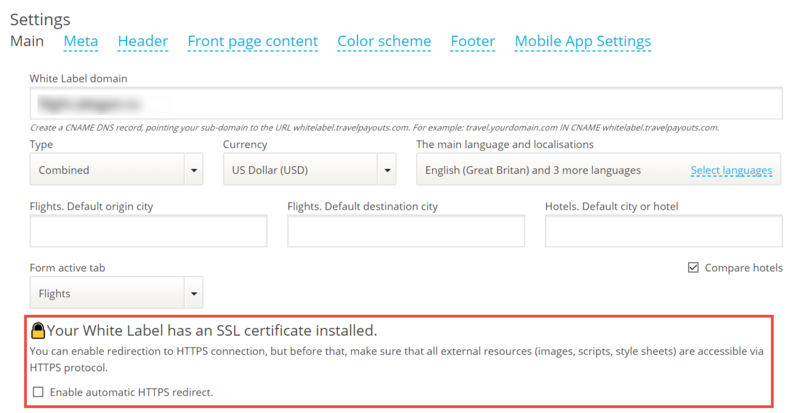 You can enable the redirection of your White Label project to the https on the settings page in your personal account. 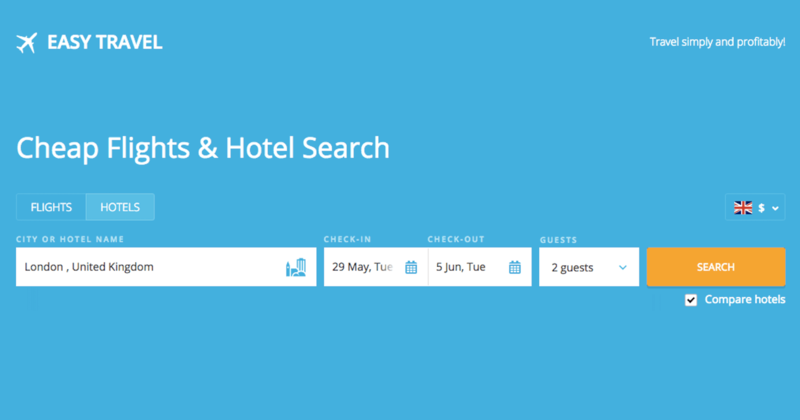 You can choose which search form will be displayed on your White Label project by default — search for airline tickets or hotels. 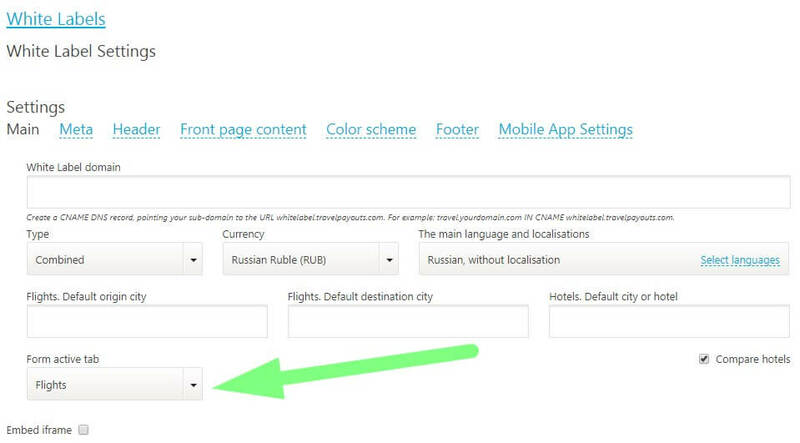 To do this, configure the active tab of the form. We added a heat map to a hotel map in the White Label. Thanks to this, your users now see the most attractive areas. You can highlight a particular hotel on the hotel search result page. 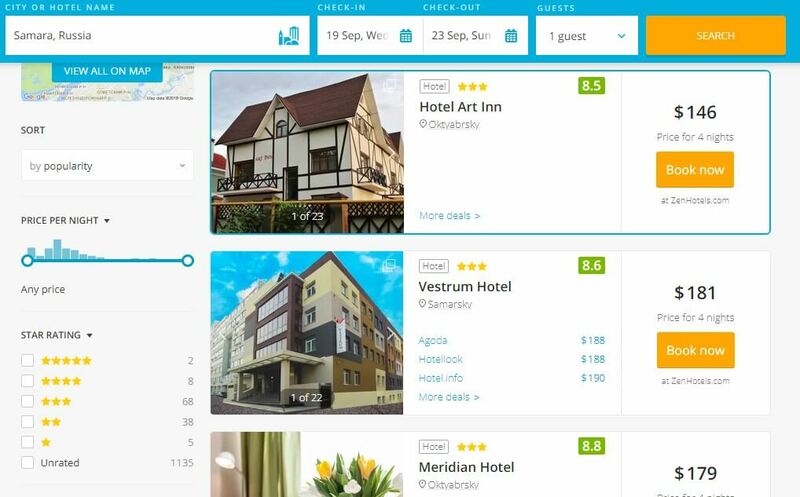 The ID of a particular hotel can be supplied by API or manually copied from the SERP. We have improved the widgets of the calendar, a specific hotel and hotels selections. Now the tools work correctly with the RTL languages: Hebrew, Arabic and Kurdish. In addition, thanks to the owner of the project aviabiletebi.org, our affiliate Makho Kevlishvili, in the near future, there will be support for the Georgian language in the search forms. We express our appreciation to Makho from the team and remind all partners that our tools are available in different languages. Right now, the autocomplete is available in 28 languages, and White Labels and widgets, in 59 languages. 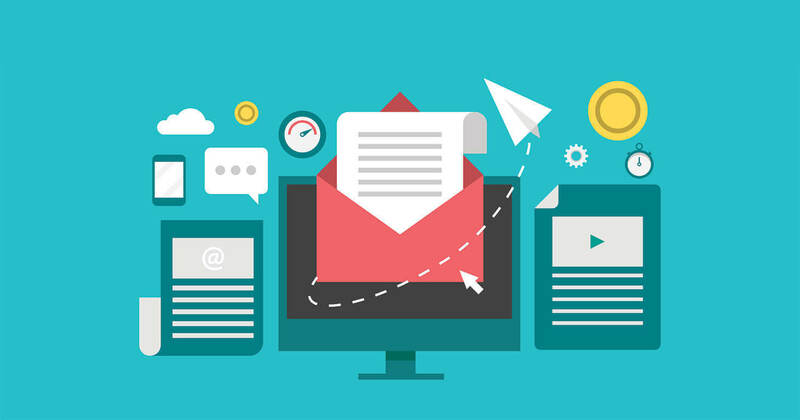 Vladimir Druganov, a Travelpayouts affiliate, who has earned over 10 thousand US dollars-worth of travel by sending emails, shared his experience with email marketing in the travel niche. From this case, you will learn how to grow your subscriber base and earn money from it. You will also find advice on how to make all processes more efficient and profitable. 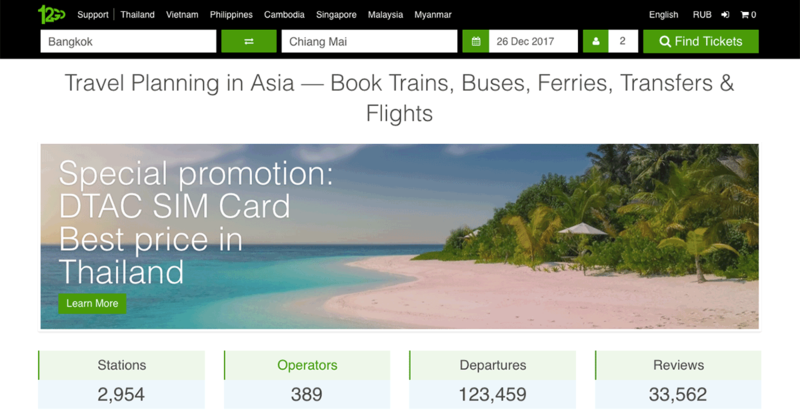 12Go Asia is a Bangkok based OTA (Online Travel Agency) providing a powerful booking system for multimodal transportation and day trips around Southeast Asia currently expanding our coverage to other parts of Asia and worldwide. We help travellers (B2C) and companies (B2B) to book flights, bus, van, ferry, train tickets and transfers at the touch of a button.